With the WILLZ 1.7 CU.FT. 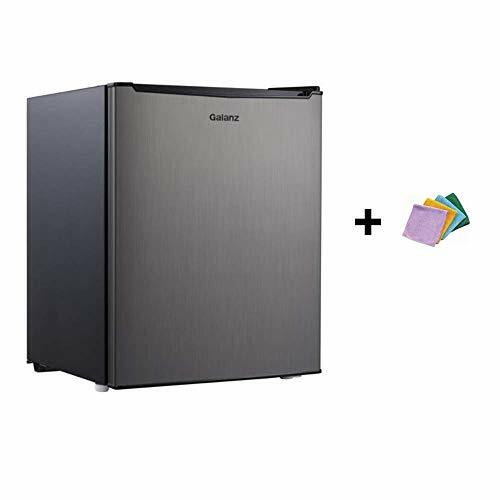 ONE DOOR REFRIGERATOR, STAINLESS STEEL LOOK, you can enjoy the convenience of having your favorite chilled food or drinks whenever you want. This is an ideal size to keep in a game room, dorm room, exercise room, office, or any other living space. 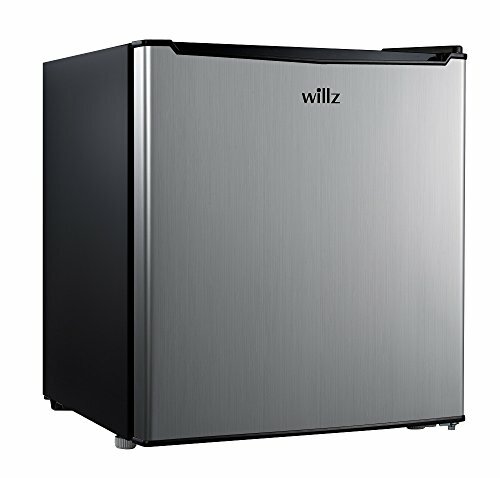 This WILLZ refrigerator features a half-width freezer compartment with a door that is ideal for ice and frozen food storage. And it has excellent organizational features such as interior light, a coated wire slide-out shelf, 2 leveling front legs and storage for 2-Liter bottles. 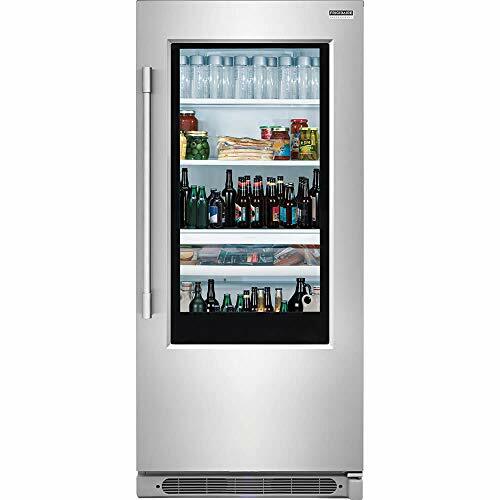 The convenient reversible door allows the refrigerator to open from either the left or the right side for use exactly where you need it. Mechanical adjustable thermostat control enables quick and simple temperature adjustments. It consumes less power and is energy efficient. 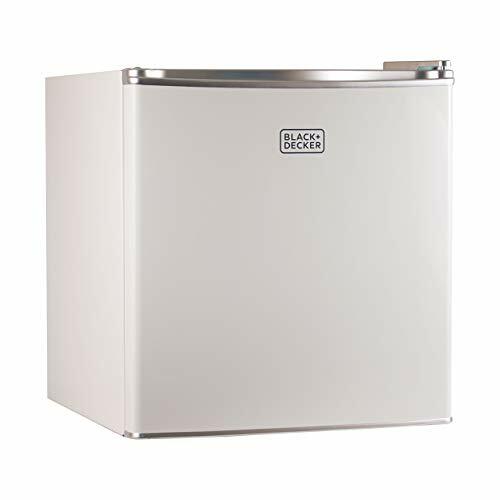 This UL and DOE certified refrigerator is quality built and made to last.